'Cásca'16' -- Birth of a Nation? May 27th, sees the opening night of Cásca '16' -- a musical drama based on the events of the Easter Rising of 1916. Thank you for the comment on my blog. I recently purchased "That's the Way it Was." 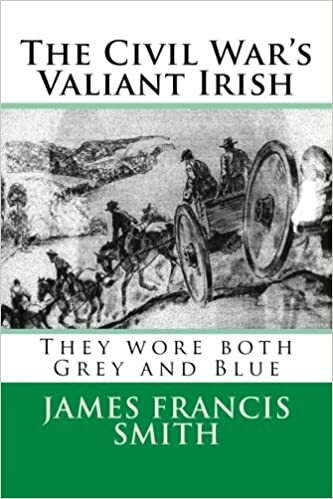 Wish I had it when I wrote, "The last of the Fenians." Most Irish-Americans know of Washington crossing the Delaware. Few, however, know of how he got to the Pennsylvania side in the first place. Four Irishmen, Moylan, Barry, Colvin & McConkey saved his army from annihilation. Were you aware that Irish born James Smith signed the Declaration of Independence? The Lark is a magazine for children containing stories, poems, artworks, riddles plays and more! Is Irish Pride on the Wane? In the 2010 census over 38 million acknowledged their Irish ancestry. Recently IrishCentral.com pegged the number at 36 million. I'm new to the Wild Geese flock so I thought I'd post about a few things. But the spirit of St. Patrick carries through all of them.